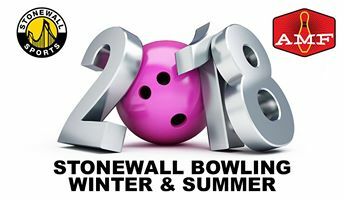 The third summer season of Stonewall Bowling Pittsburgh is right around the corner. The league will be returning to AMF Noble Manor Lanes on Wednesdays starting after Pittsburgh Pride Weekend. Interested players can register as a free agent or begin forming teams using the LeagueApps website starting on April 15. For more information about bowling, please Contact the Commissioner of Bowling. Read the rules for the Stonewall Bowling Pittsburgh.